 TECHCOM GmbH was founded in early 1990 in order to assist metallurgical enterprises in the CIS. The main objective is to provide them with essential steelmaking components, metallurgical plant and equipment modernization, and advanced technology in the steel production field. Furthermore, in line with customer demands, high quality is achieved as quickly as possible in combination with low investment and production costs. Our reliability and the success of our customers is guaranteed by developments for the updating of production facilities created by a team of highly-qualified specialists with extensive experience in the European steel industry. As developers of technology and innovative solutions, we constantly take into consideration the current trend towards a reduced and more efficient use of energy resources. Effective progress in this area is accomplished though consistently high levels of engineering and technology. We provide information and technical support, engineering and contract supervision for the supply of technology and materials. In addition, we also offer warranty and post-warranty services regarding equipment delivery. Since its launch TECHCOM GmbH has been and remains a proactive creator of engineering know-how for the metallurgical industry. The company has the sole aim of providing higher quality and production efficiencyand hence the enhanced competitiveness of its partners. Greater billet homogenization (due to a reduction of the liquation processes in crystallizing steel). 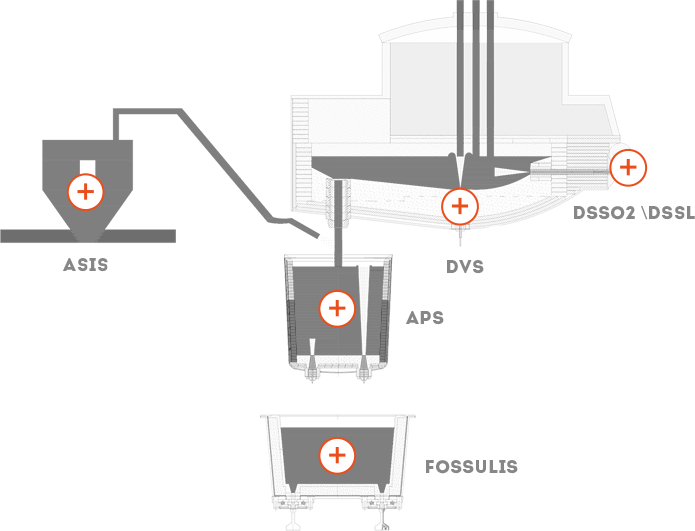 TECHCOM experts have developed ASIS technology in order to optimize steel deoxidization by means of tapping, to achieve full process automation and to reduce deoxidizer consumption and related steel production costs. 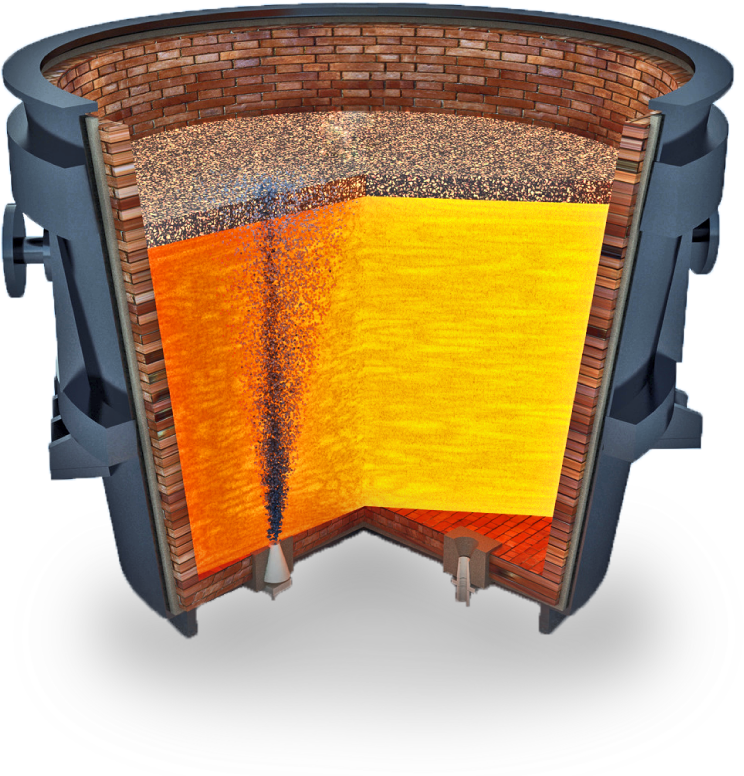 TECHCOM offers a full range of refractories for continuous steel-casting. With its partners, the company adopts a flexible approach to development of refractories and employs isostatic compaction for items such as stopper-monoblocks, metering nozzles, submerged lances and protecting pipes for metal stream. It also takes into account the specific conditions of use in order to provide the required resistance and a guarantee of safe operation. 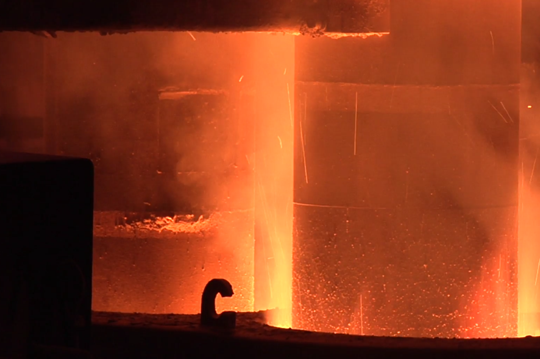 Apart from isostatic compaction products, TECHCOM provides a comprehensive selection of refractory materials, which are used in the tundish during continuous casting. These include heat insulation material, concrete reinforcing layers and roofs, the gunning mass of the working layer, the hummer plates, turbo stoppers, walls and slag-forming mixtures. TECHCOM utilizes the most advanced technologies and equipment, as well as high-quality raw materials that include fused corundum, spinel, zirconia dioxide, periclase, complex antioxidant additives, organic and inorganic binders, etc. All supplied isostatic compaction refractories are produced at the plants with quality management systems certified according to ISO 9001. Owing to the wide range of refractory materials available to TECHCOM, a flexible approach to the design of linings can be provided on the basis of the best possible overview of their actual influence on operating conditions in steel plants. Drawings and recommendations for the use of refractories are developed according to resistance requirements and thermal regimes of the lining. Completeness of deliveries provide customers with all refractory materials used in lining furnaces and other units. The most advanced technologies and equipment, as well as high-quality raw materials, are employed in the production of the refractories on demand. Fused periclase, graphite, complex antioxidant additions, organic and inorganic binders, etc. are all utilized. Moreover, the refractories supplied, which include products for eccentric bottom tapping and roof lining, as well as water-cooled, unformed materials, are all produced at plants with quality management systems certified according to ISO 9001. A complete portfolio of auxiliary equipment is also available, which incorporates cutting machines, mixers, gunning machines and compaction systems for the unformed materials. This results in quality installation and guaranteed lining resistance. 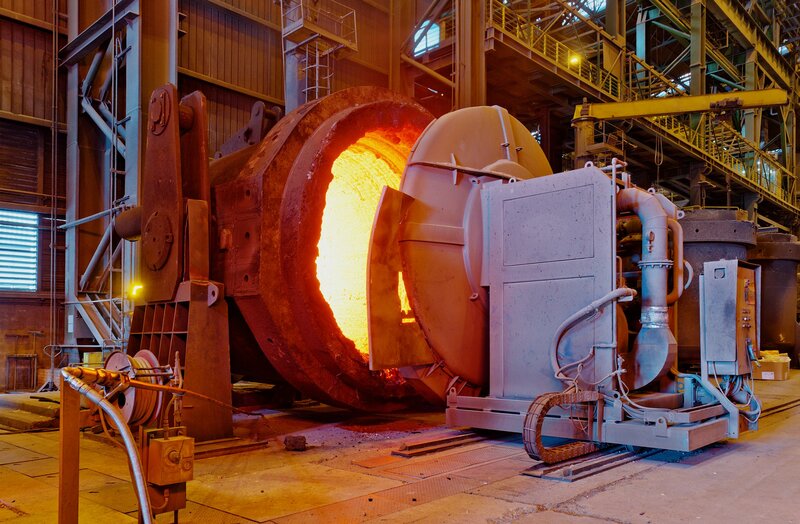 Safety control systems developed by our partner company SAVEWAY provide opportunity for continuous measurement of residual thickness of the lining during melting process in a furnace. This is the only safety technology in the world, which measures actual residual thickness of the lining. Along with obvious wear, such as erosion or washout, the system identifies the hidden states of wear, such as hazardous metal penetration and cracks. This system allows you to switch from the mode “melting” to the mode “drying of lining”. Thus, lining is reliably controlled as for metal penetration even at the stage of drying. Apart from it SAVEWAY® system controls water penetration caused by damage of cooling system of inductor coil or coolers of a furnaces. The steady increase in economic pressure has encouraged collaboration and partnership during planning and execution of repairs, investments in new equipment and modernization of existing equipment, as well as spending on new buildings. TECHCOM is your partner for the technical implementation of projects at metallurgical enterprises in the CIS. TECHCOM is actively engaged in metal trading and can offer you a wide range of steel bars produced at our partner plant. In the table you will find our product range (refer to the table). TECHCOM also offers copper strips (refer to the table) and copper tubes (refer to the table). Our team will be happy to assist you with any further questions, requests or suggestions you might have. 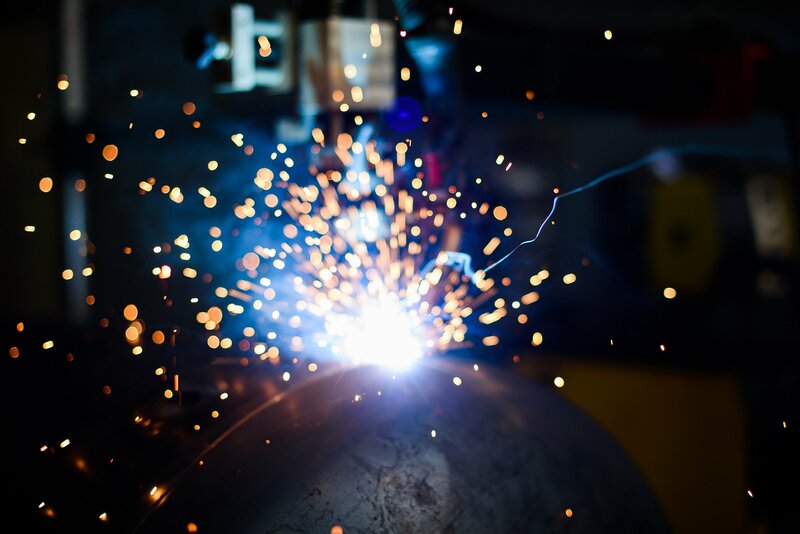 TECHCOM GmbH is an expanding company with a growing workforce, which includes a wide range of experienced metallurgical specialists, engineers and science graduates. These employees are characterized by shared interests and dispose over extensive, practical expertise, and the know-how needed to create modern equipment and achieve technological improvements. We are looking for personnel who will help us to take our company forward in new directions.